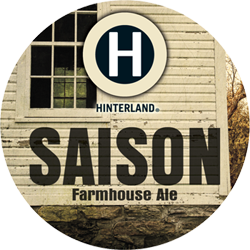 Pouring a Hinterland Saison on a summer day emits an alluring deep cloudy orange color with an orange grassy aroma. Tasting revealed yeasty tone with a sharp semi-tart spicy ginger, orange, and coriander. 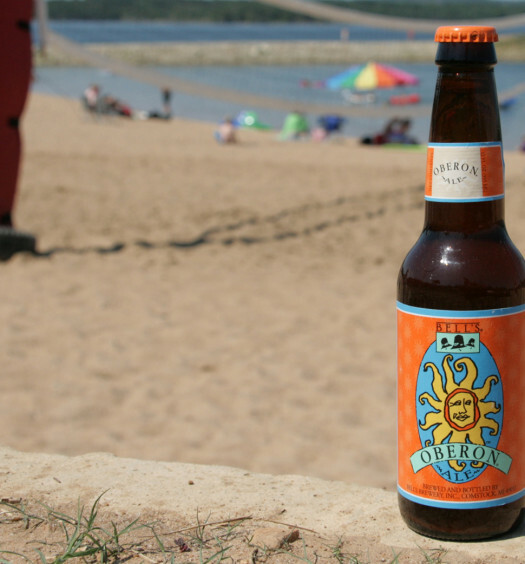 As the beer unfolds a medium sweetness appears in the middle with a pinch of pepper toward the back. 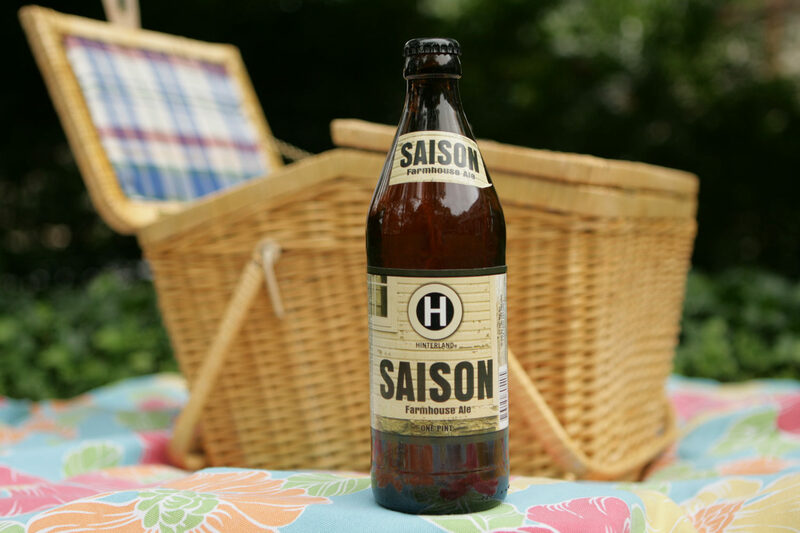 Hinterland Saison is unique but seems to spicy for a true reprieve from the hot summer sun. 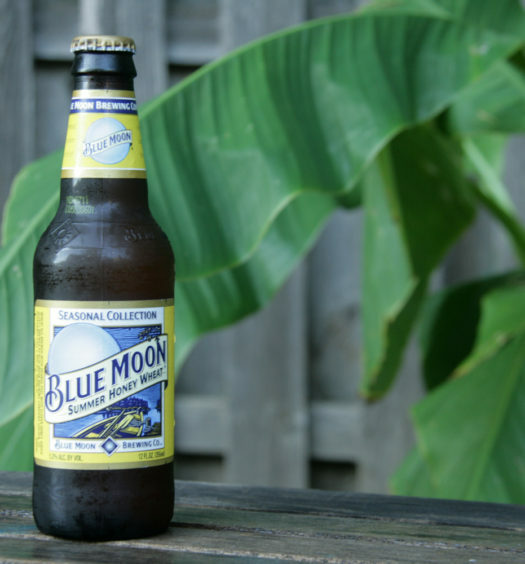 The bold flavors should be quite nice with a summertime barbecue.